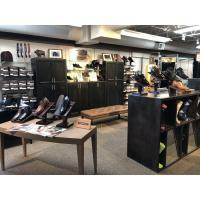 The UNM Anderson Closet, the Holman's Foundation for Autism, UNM Golf Club, the Lobo Club. 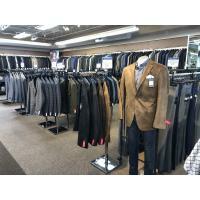 We are Suits Unlimited, formerly known as Mr. Casual, and we are a full service men's shop to the New Mexico area. 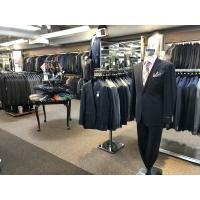 Our main concern is building a lasting relationship with a client so that when he needs to restock his wardrobe, he thinks of us. 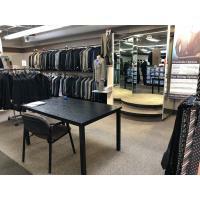 Our staff are experts in all areas of men's wardrobes and outstanding customer service. 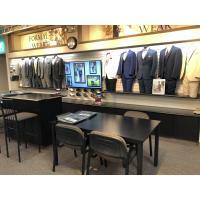 We also provide same day service for tailoring of garments. 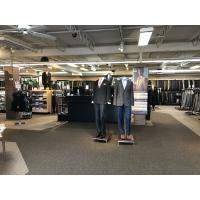 We want our customers to know their needs will be taken care of when it comes to men's clothing. Our history starts with owner and CEO of Suits Unlimited, Larry Garcia. 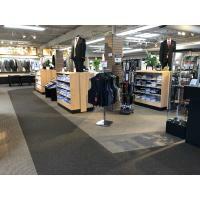 We were founded in February of 1971 and did business as Mr. Casual. Larry then brought in the help of his two brothers, Ben and Manny Garcia to help manage the business. Ben has since retired and Larry's son Steven has been the President of Suits Unlimited and oversees it's day to day operations. Manny is still in charge of operations and inventory, while Larry runs our tailoring department so customers can receive their garments quickly.